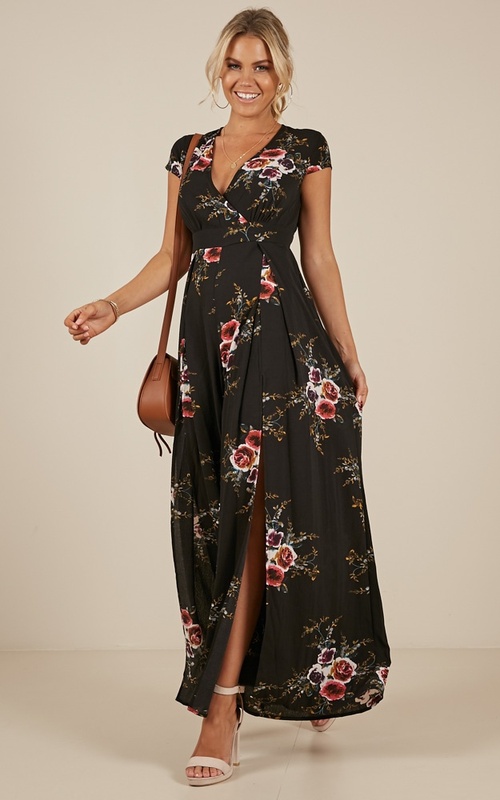 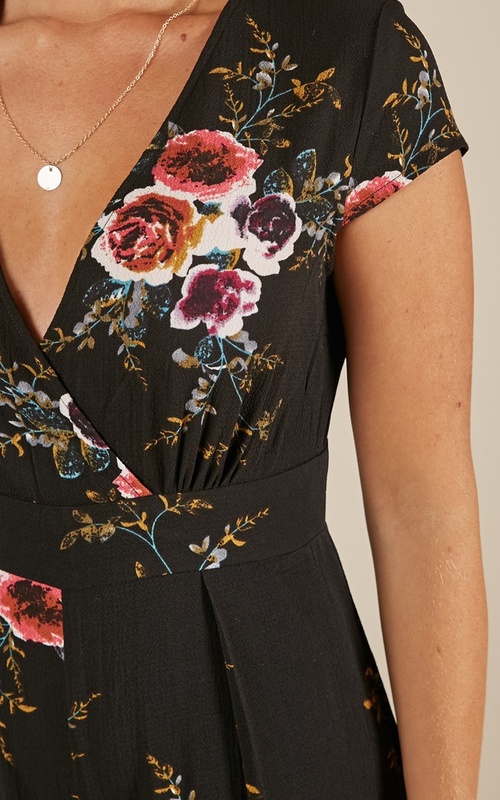 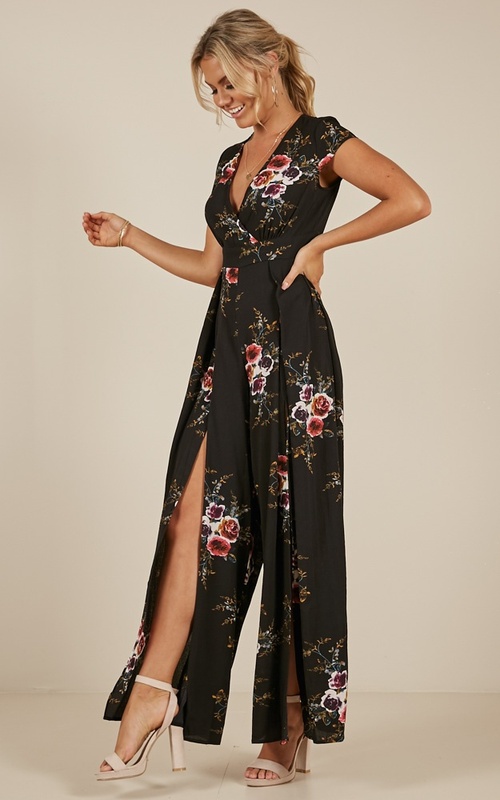 Flaunt your silhouette and show a little skin with the gorgeous All Day Everyday Jumpsuit in Black featuring floral details and slit wide full length leg pants. 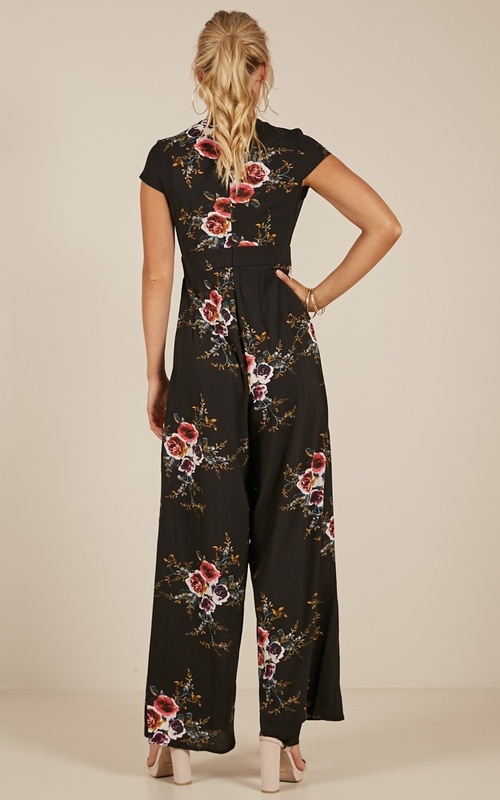 This is the perfect jumpsuit for all occasions! 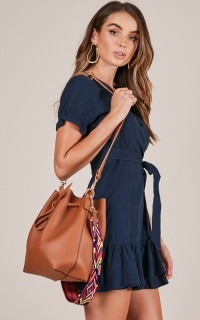 Add strapped heels or gorgeous sandals for a finishing touch.